Dr. Scott Overholt acquired his Bachelor’s Degree from SUNY Geneseo followed by his Doctorate of Dental Surgery from the University of Buffalo. Upon completion of his dental degree, Scott spent a year in General Practice Residency at Strong Hospital. With the completion of residency, Scott sought out a private practice where he could provide for patients who shared his desire to improve their oral health. In 2010, he found Dr. Morriss in Hilton and has practiced there since. 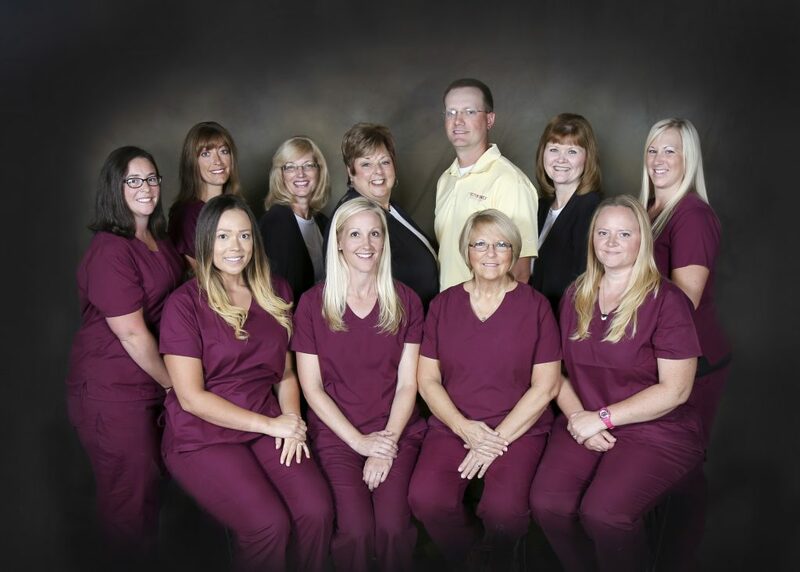 Dr. Overholt is a member of the American Dental Association, New York State Dental Society, Seventh District Dental Society, and the Monroe County Dental Society, as well as the Academy of General Dentistry and a member of the Seattle Study Club of Rochester. His commitment to education involves the training of both dental students and dental assisting students through affiliations with BOCES 2 and the University of Buffalo Dental School externship programs. Scott and his wife continue to work on the family farm where he grew up and truly enjoy their time outdoors fishing, hunting, and working with their dogs. Debbie began her dental career here in October of 1989. She started as a Dental Assistant, Receptionist and is presently the Office Manager. She has met so many wonderful people. 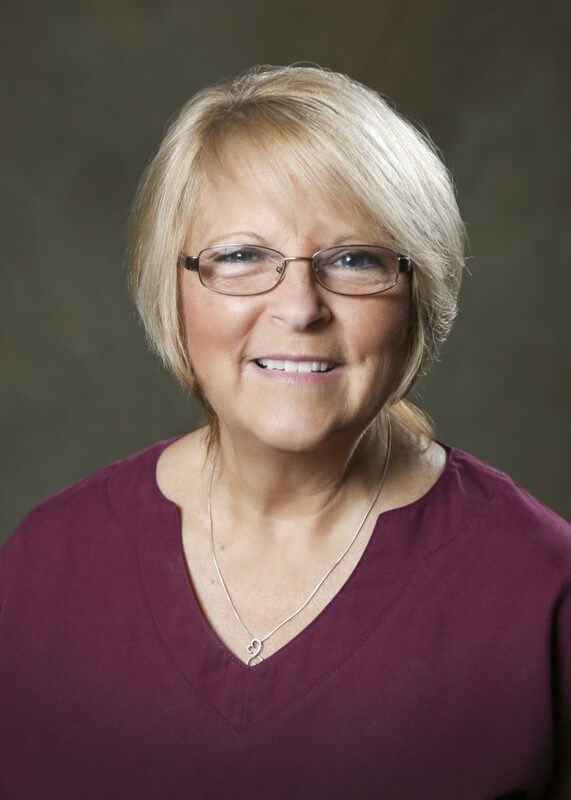 Debbie’s main objective is to make every patient’s dental office experience a very positive one. Debbie is married to her husband Rick and enjoys traveling in their RV as well as spending time with her children and grandchildren. 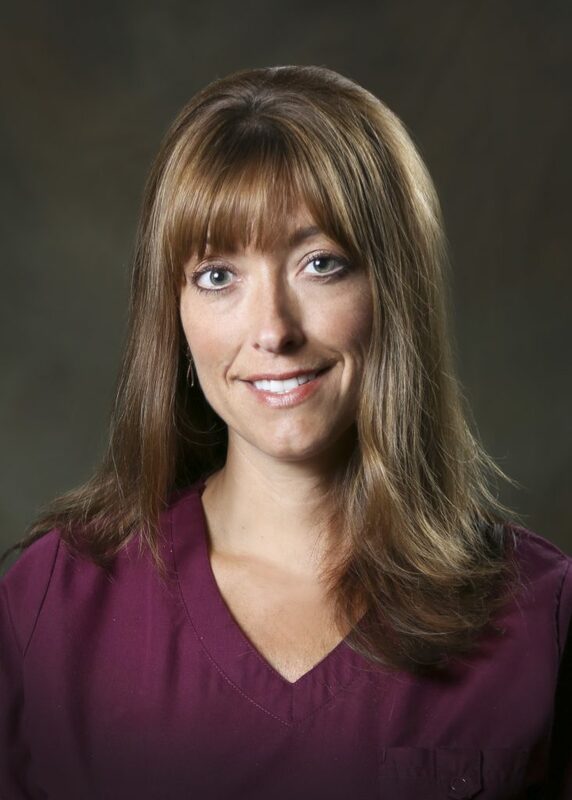 Julie began with Hilton Family Dentistry in September, 2013. 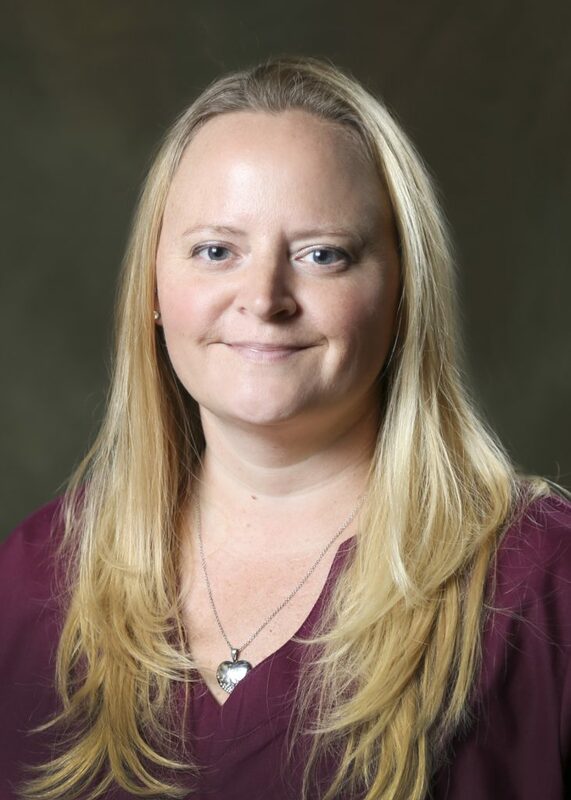 Prior to joining our team, Julie had an extensive background in the food service industry. Julie’s favorite thing about her job is meeting and greeting the patients. She is usually the first face the patient’s see when they walk in the door. In her spare time, she enjoys walking and spending time with her husband, two grown children and grandson. You may also see her with her wood items at various craft shows. 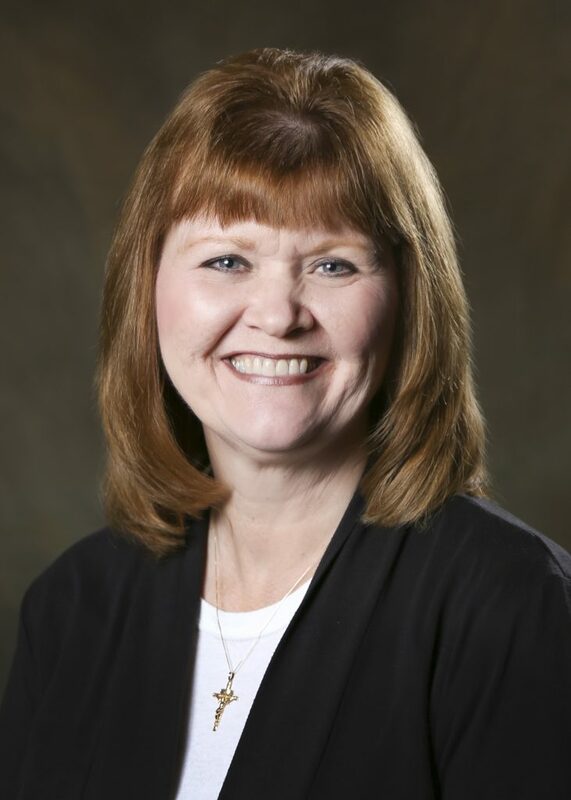 Wende has been with Hilton Family Dentistry since 2013 and enjoys interacting with our patients. Before joining our team, her career had focused on account management, customer service, computer applications, sales and marketing. Originally from Spencerport, she now resides in North Greece with her husband John. In her spare time, she enjoys spending time with her two grown children and grandchildren. 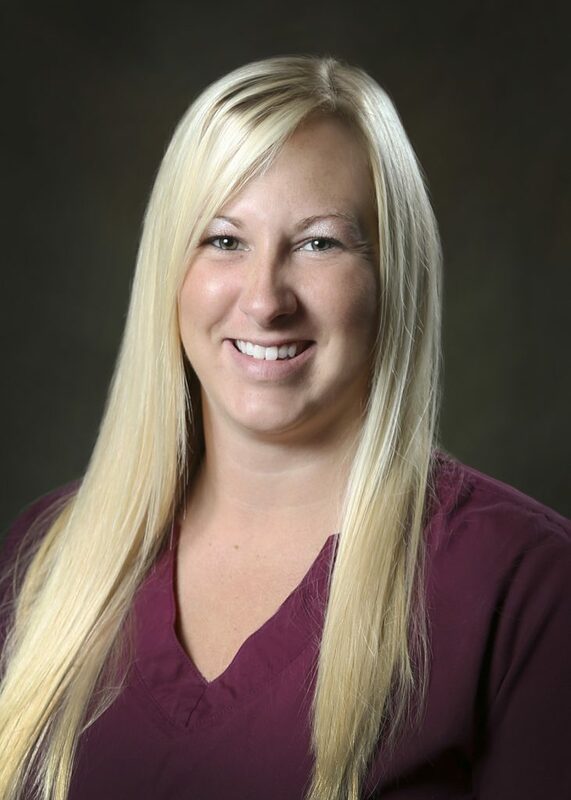 A long-time Hilton resident, Shanna started her career with Hilton Family Dentistry in December, 2013. Before joining our team, she had been a Dental Assistant/Office Manager for many years. 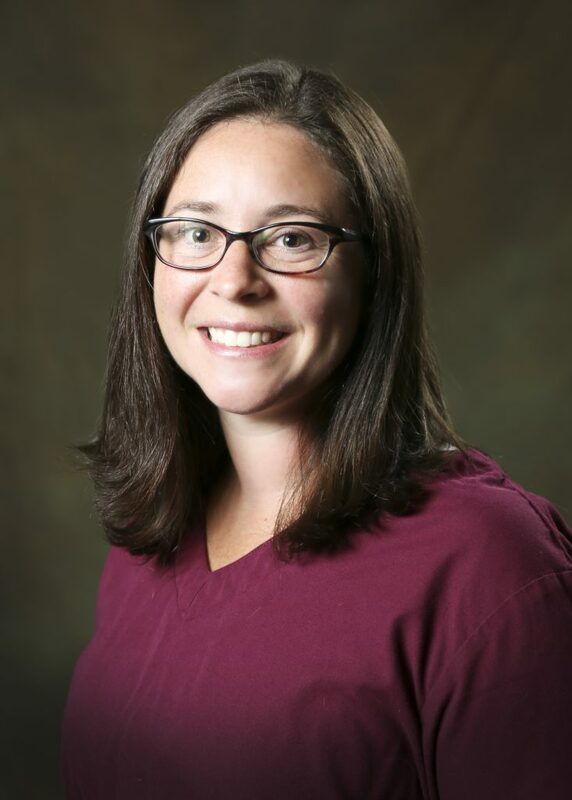 Shanna’s favorite thing about her job is interacting and helping our patients reach their dental goals. In her spare time, she enjoys spending time with her husband and two daughters. 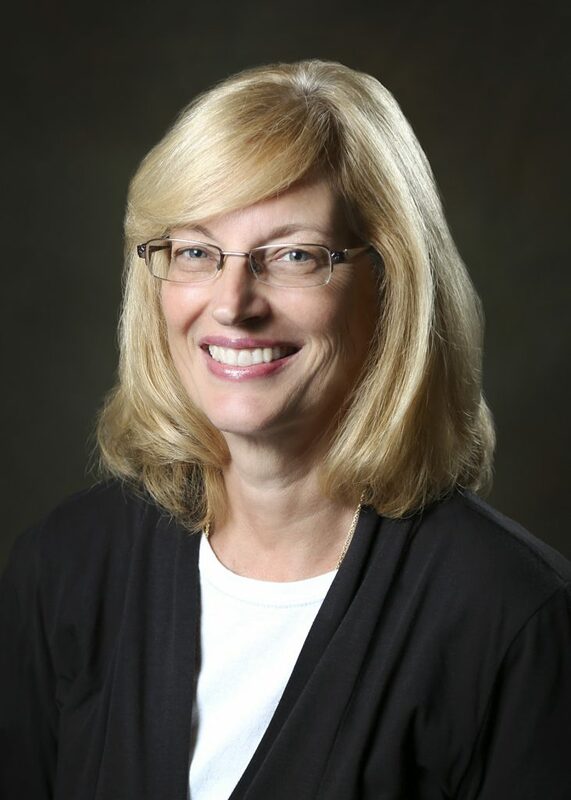 A Hilton resident, Valorie has been assisting since 2009 and has been with the practice since 2010. She prides herself on making her patients comfortable with every dental procedure and loves to see them smile. In her spare time, she enjoys spending time with her husband and two daughters. Becky has lived in Hilton since 1979. 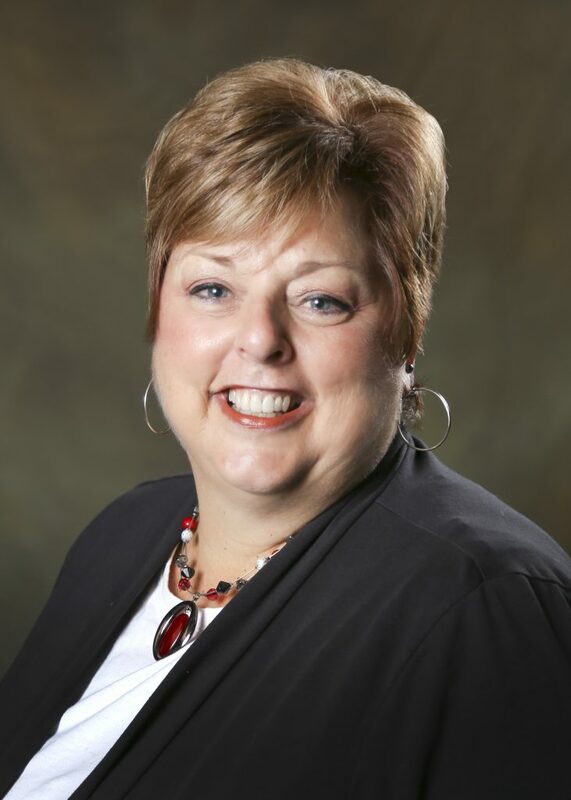 In 1994, she joined our team as a receptionist and is now our Auxiliary Dental Assistant. She has worked at Burger Funeral Home since 1976. She is married to her husband Doug. Her greatest joy in life is her family, friends and love for animals. 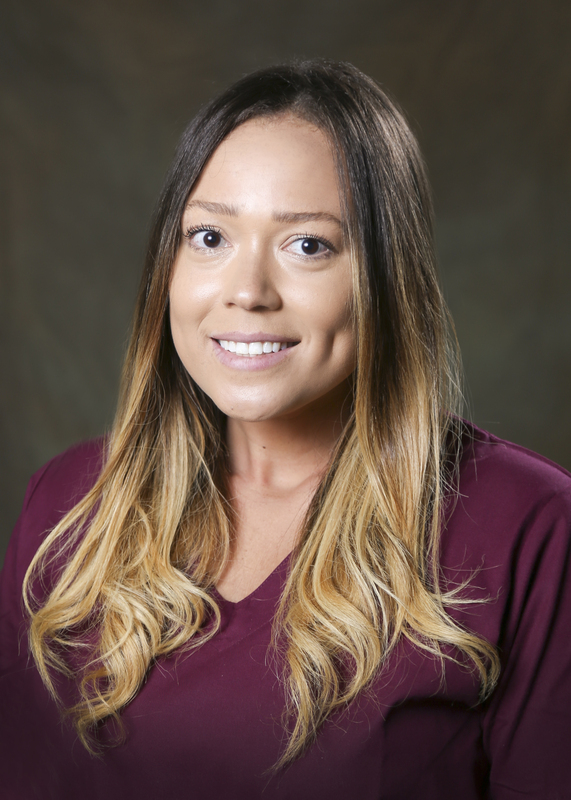 Chelsea joined our team in February, 2016 after an internship with our practice. She enjoys working with people and helping others. Outside the office, Chelsea likes to travel, being outdoors and spending time with her husband. 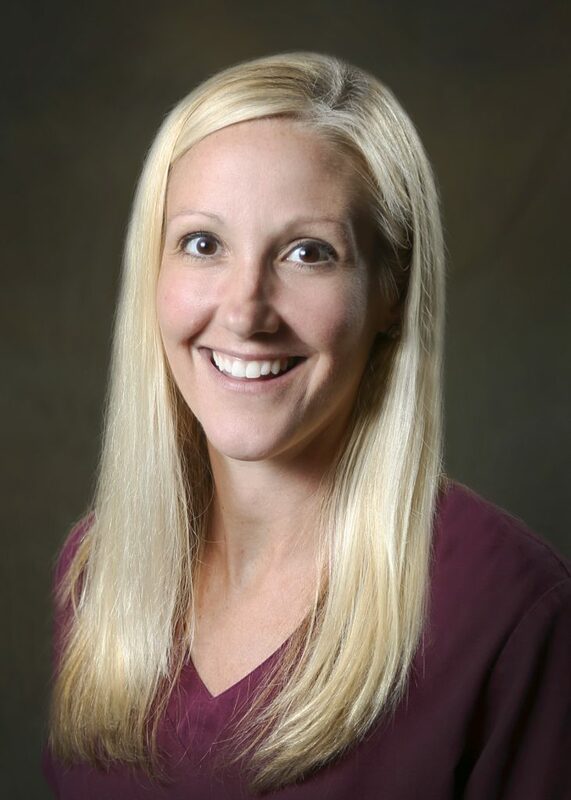 Abbie has been with Hilton Family Dentistry since 2012, and received her B.S. in Biology from Brockport before following her true passion of entering the Dental field. She graduated from MCC Dental Hygiene program in 2011 and has been working as a Dental Hygienist since. In her free time, she enjoys spending time with her husband and children, traveling, camping, biking, and skiing. While not originally from the area, Kelly has been a Hilton resident for several years. She brings many years of experience to the practice. Providing an informative, relaxing and positive experience while in her care is her goal. She values family and friends and is actively involved in her two sons’ sports and school activities. Stacey received her Degree in Dental Hygiene from Monroe Community College and then earned her license to administer local anesthesia shortly after. She enjoys working with patients and giving them a positive dental experience. Stacey’s spare time is spent with her husband and two children.